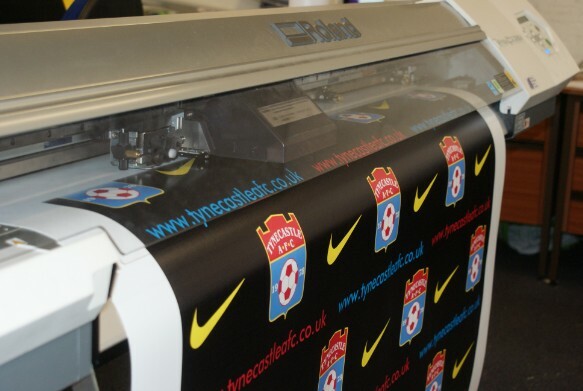 We Produce High quality Printed vinyl PVC Outdoor banners at great prices! From ONLY £2.00per square foot! PVC banner material 460gsm vinyl PVC banner for indoors and outdoors and Very durable.